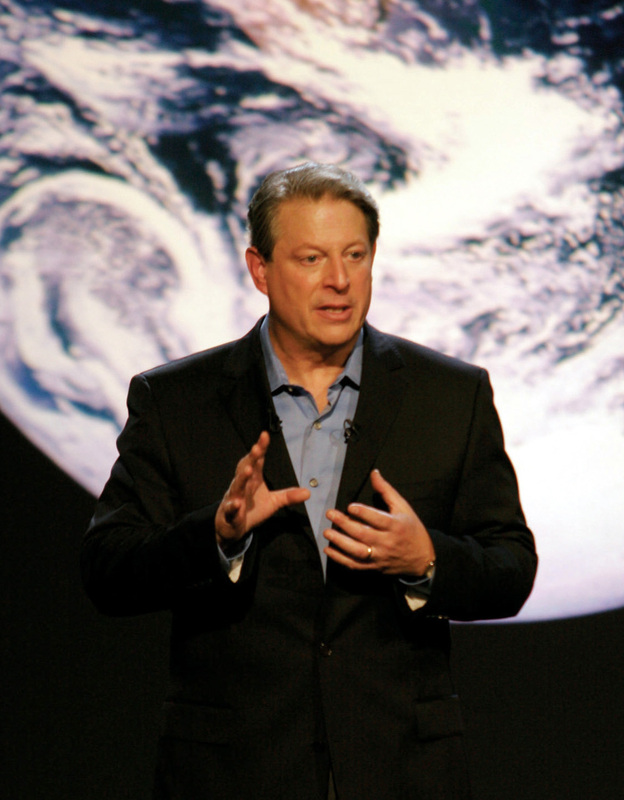 What is anthropogenic climate change? What are the tipping points that could force runaway climate change? What is the sixth mass extinction event? Is climate change contributing to the mental health crisis? What is the link between climate change and mass migrations? What is the link between climate events and Dark Ages? What are some other human dimensions of climate change adaptation? Why is water protection a climate issue? The Paradigm of Natality opens possibilities for new beginnings. In practising Natality, we midwife hope by bringing to light an alternative way of being. In this section, we explore the cornerstone of governance. Governance and agential politics animate communities through respectful intra-action. Governance circles radiate justice. Decision-making by consensus engages the voices of all beings, including the land and the climate. 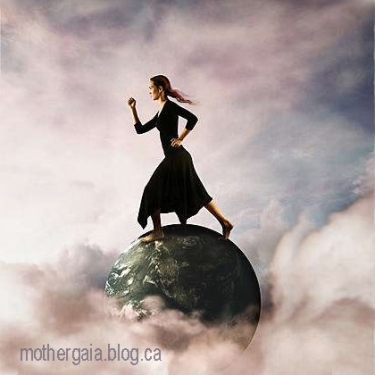 All genders exercise responsibilities as protectors, defenders and warriors. 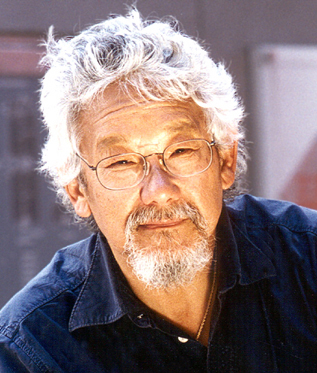 Decolonization is a political task shared by settler folks and indigenous folks. The paradigm shift to Natality disrupts necrophilia by repoliticizing passive citizens who have lost their political agency after having been choked by governments, drugged by consumerism and/or silenced by colonization. Arendt’s political philosophy of natality holds that humans possess the capacity for new beginnings – for acting collectively in the public sphere to initiate the new, the radical, and the unprecedented. A political philosophy of Natality speaks to collective intra-action in new initiatives (Arendt, 1958, p.9). Natality refers not only to the fact of birth, but also to the human capacity for new beginnings – to bring forth the new, the radical, and the unprecedented through collective political action (p.178). Natality is political in that it disrupts the necrophilia in the dominant anthropocentric paradigm by intra-actively loving life and building a culture of creativity. Paradigm shifts use talk and action to disrupt the dominant paradigm that is so entrenched in our consciousness that we have difficulty deconstructing it into identifiable parts and breaking old habits of thought in order that we view the dominant paradigm as only one model amongst others, and open our minds to revising it or replacing it (Mathews, p.89). The disruption of hegemony is agonistic politics; it cannot be achieved by the politics of consensus. Agonistic politics does not have to be violent, but it must involve collective action and debate. The goal of agonistic politics is revolution, not reformation. No revolution was achieved by a series of small incremental changes so as not to rock the boat. In 2009, Ecuador set out a strategic plan called Buen Vivir – the Plan of Good Living. Ecuador’s constitution pledges to build a new form of public coexistence, in diversity and in harmony with nature, to achieve the good way of living. Both Ecuador and Bolivia have enshrined the rights of nature in law, in contrast with Canada, which has enshrined the rights of corporations in law. Now Ecuador is now exploring Free/Libre Open Knowledge (FLOK), also known as the social knowledge economy project. The country is committed to the principle of open knowledge for reshaping its economics. Ecuador intends to transition from an extractive, oil-reliant economy to an economy based on open and widely shared knowledge. The concept of Buen Vivir has roots in the Andes mountains of South America. It describes a way of life that does not just nurture cultural and biological diversity but gives forests, lakes, rivers – and the species that inhabit them – the same rights to prosper as humans. In contrast, Western culture holds to a separation of humans and nature. Buen Vivir is community-centred, ecologically-balanced and culturally-sensitive. It does not reject the use of Western engineering to build infrastructure, but it insists that the location, size and materials meet local and regional eco-social needs, not the needs of global commodity markets. Of course Ecuador’s transition toward Buen Vivir has political complications. There has been domestic criticism of mining mega-projects, but the government insists it is a short-term measure to reduce poverty in Ecuador’s cities. For a time, it seems, commodity exports must co-exist with Buen Vivir. Buen Vivir is not a blueprint for change, but it provokes fresh thinking by recognizing the limits of the Western capitalism and opens our minds to alternative models that harmonize community, earth and culture. Imagine living as though people and nature were more important than the economy! The concept is not utopian; it has been practised continuously by indigenous communities in the Andes for millennia, in spite of Spanish colonization. Harmony and balance. Harmony between the different elements that make up the whole is essential to vivir bien. It is not only about equilibrium between human beings, but also between humanity and nature, between material and spiritual life, between knowledge and wisdom, between cultures, between different identities and realities. Linear growth without limits does not exist. Death is part of life. 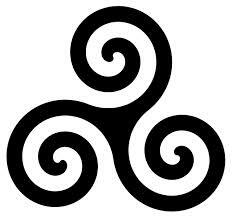 Everything moves cyclically in the shape of a spiral. The goal is not to reach a static equilibrium that is perfect and without contradiction. That doesn’t exist. Equilibrium is always dynamic. It is a point of arrival and departure for new imbalances and balances, for new and more complex contradictions and complementarities. Complementarity is based on solidarity and mutual support – a kind of exchange that takes the other into account, rather than competition at the expense of others and nature. Integration means knowing how to eat, to share, dance, play, serve a community, care for the elderly, protect nature and practice spiritual traditions. Spiritual life and material life are integrated in an inseparable whole. Community. Vivir bien is convivir – to know how to live in community with everyone and everything. The vision of living well does not deny the existence of the individual, but rather, places her always in the context of the community. A person is an individual in so much as she contributes to the common good of the community to which she belongs. The individual cannot come before the community. Community is not limited to human beings; it includes all nature beings. Responsibility. Humans are never owners of the earth and its resources. Humans receive ecosystem services such as water and fish from rivers. Labour. Buen vivir designs training programs to enlighten people, not as investments in human capital. Labour serves the community. Size. Small-scale production has a number of benefits: it’s more likely to reflect and enhance local culture, to include local people and to protect the local environment. Importantly, it also has a higher probability of serving local needs. Buen vivir stresses the need to consume less. Price. Consumers pay for the “real value” of the products, including extraction and social costs which are incorporated into the final price. Biocultural diversity. Living well is rooted in diverse ecosystems, histories, identities and cultures. Cultural diversity flourishes only when cultures decolonize and reclaim their traditions, culture and language. Cosmology. People are one component of a larger community that is Mother Earth, the Pachamama, in which everything is alive. Reflect: How can you incrementally shift from an economic system based on competition to an economic system based on sharing? See Reference page for details on citations. 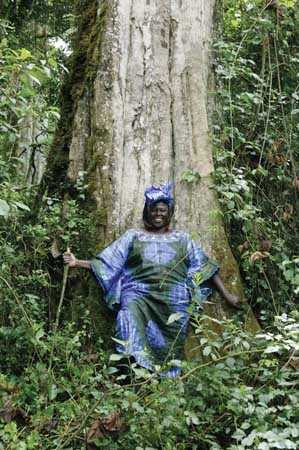 Wangari Maathai, Nobel Peace Prize recipient. This video by Insightshare was produced as a joint project of five indigenous communities for the 2010 People’s Forum on Climate Change and Mother Earth Rights in Cochabamba region. It shares stories about climate change adaptation in critical ecosystems. Gift Economy and matricentric cultures.